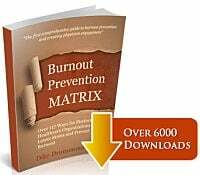 Burnout was found to be present in the majority of over 2000 US medical students surveyed in 2010 and leads to measurable negative consequences as reported in a Mayo Clinic supported study.. This study reported in JAMA surveyed 4400 medical students with a 61% response rate for 2682 responders. Conflict of interest is a big issue in the healthcare industry, yet only 14 percent of respondents had opinions about physician relationships with pharmaceutical companies that were consistent with American Medical Association guidelines, the study found. 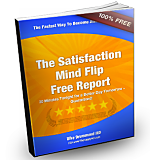 In fact, 22 percent of respondents thought it was OK to accept $500 from an industry representative for spending 10 minutes to complete a survey. We are first taught the ground rules of self sacrifice and extreme delayed gratification in Medical School. This is where the conditioning begins. 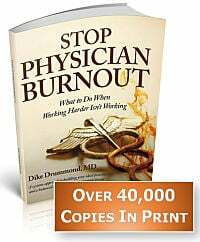 Looking forward into private practice, the prevalence of symptomatic burnout averages one third of doctors worldwide, regardless of specialty. This is a consistent, reliable, detrimental trend. 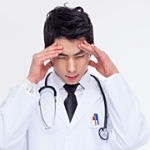 This study of medical school burnout is just one of many showing the roots of the challenge of overwhelming practice stress on our healthcare providers begin very early in the training process. My question is simple … does being a practicing physician have to be a toxic career choice to half of all medical students and 1/3 of practicing doctors? How can we avoid medical school burnout by setting a different paradigm of “the successful physician” on display. Back in my day, the only measure of success was how BUSY you were. Mindless busy-ness is a recipe for burnout for many. Mayo Medical School, the University of Washington, the University of Minnesota, the University of Alabama, the University of California at San Diego (UCSD), the University of Chicago Pritzker School of Medicine, and the Uniformed Services University of the Health Sciences.